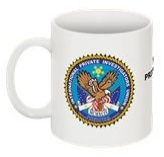 Your International Private Investigators Mug with the Official Seal is a handsome addition to your office or home. 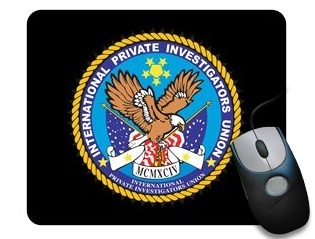 With the Official IPIU Seal on the front, the back side is titled "International Private Investigators Union". Because this product is custom made, there may be limited stock on hand. ORDER TODAY. GET FREE SHIPPING AND SAVE MORE by adding this item to your shopping cart of $75 or more. Explore the thousands of other private investigator products and services at this site to qualify for FREE SHIPPING. Otherwise, ADD this item into you shopping cart. You can also increase the number of mugs you want to purchase.